In case you feel tempted to just organise a get together with all the boys at the local pub, and engage in a drinking contest that will take all night long, this is not a good way to start as the best man. Men also dream about their stag do parties, as women dream about the wedding day. What does this mean? You should simply ask your friend about their ideal stag do party and start from there. 2. A family affair or better not? Next you should be putting together a guest list. The ideal number of guests for a stag do party is usually under 20 so make sure that you are not inviting people that are not in the close circle of bridegroom’s friends. Also, another important aspect to keep in mind is whether you should be inviting guests from the bride’s family or not. Even if what happens at the stag do party should remain at the stag do party, a slip of tongue later on may cause unwanted distress for the newly formed couple. 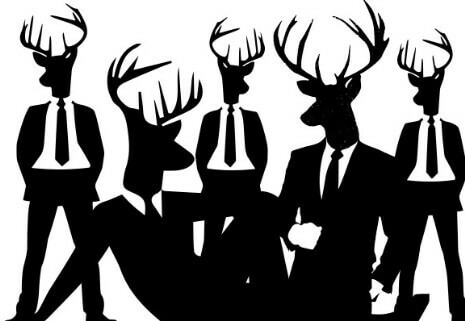 With the guest list in front of you, you need to start contacting all those that will be involved in the stag do party. You can put together a special group on a social platform, such as Facebook, in order to exchange information with everyone, without fearing that someone was left out. You also need to obtain their confirmation that they are going to attend the party, as there is no sadder outlook for such an occasion than an empty room. This is the phase when the information obtained from the groom should play a major role. However, a few general ideas could help you at this stage. For instance, you can organize a weekend getaway in one of the important party cities scattered across Europe, provided that all the guests are comfortable with the idea. In case you prefer to keep the stag do party close to home, think about some activities that are to the groom’s liking. Since the party will basically expand throughout the weekend, think of activities such as karting and paintballing, as they are usually great for getting together with friends. 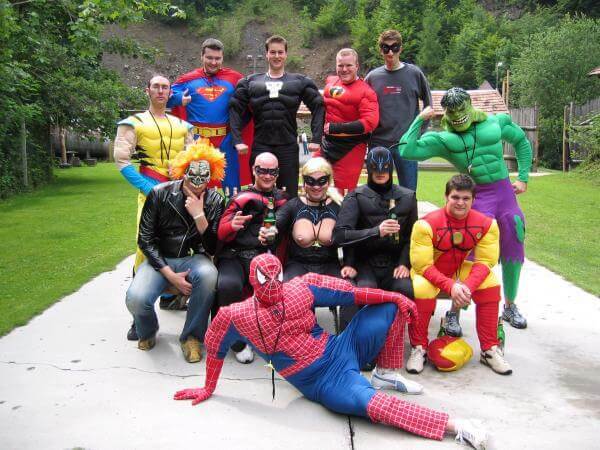 There are people that consider that the stag do party should be organised just before the wedding day. Truth be told, there is no worse idea than this one. In case you do not want to re-enact Hangover 1 or 2 and lose the groom just before he has to get married, organise the stag do well before the wedding, and start your stag party planning early. This way, everybody will get to enjoy the party, without throwing their luck off the window, so to speak. With everything set in place, there is only one issue left and that is collecting the money that will fund the stag do party. Consider each guest’s budget and, in case you are not very good with money, name another person in the group to act as the accountant for this occasion. This way, there will be no troubles later, in case someone forgets about paying their expenditures. Smooth stag party planning means great success. If everything works out great, the bridegroom will know exactly who to be thankful to.